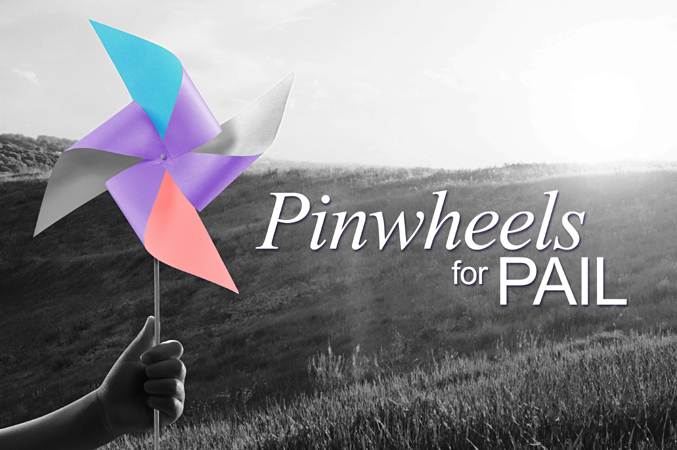 Today we invite you to join us as we begin our Pinwheels for PAIL campaign in support of Pregnancy and Infant Loss Awareness Day on October 15. Help us blow wishes of hope across Ontario as we acknowledge the 1 in 4 pregnancies that end in loss each year. 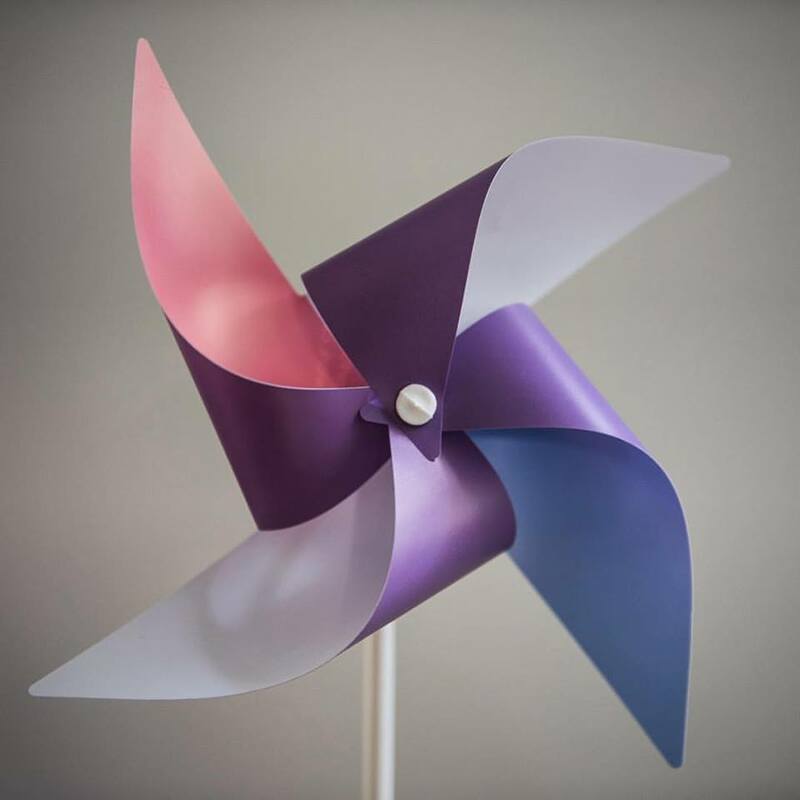 Planting a pinwheel outside your home and sharing this campaign with your community will be a symbol of support and comfort to others who will see they are not alone in their loss. 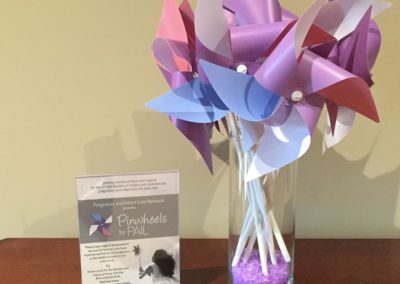 PAIL Network hopes that these pinwheels will continue the conversation around pregnancy loss and infant death, while also shedding light on the memories of the babies who have been lost. Together, we can end the feeling of isolation that many families face after the loss of their baby. 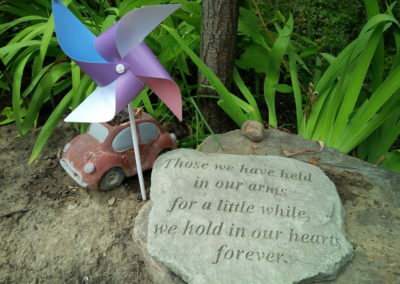 Thank you for sharing your heart and the memory of your babies with us. 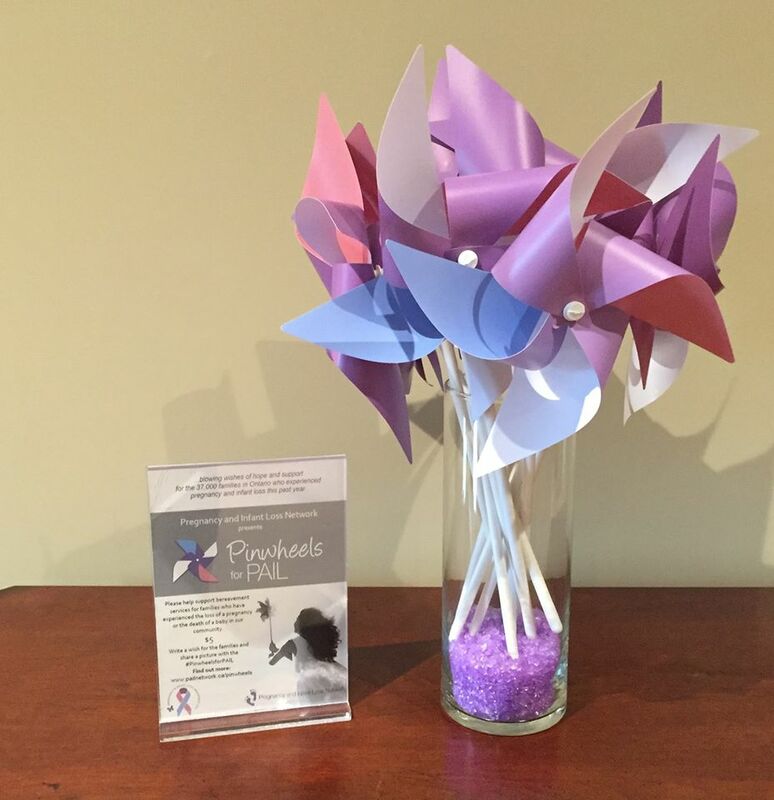 Thanks to your support, we have sent out over 3,000 Pinwheels For PAIL. We have no more pinwheels available, and hope that you have received your order and planted or displayed them in a place where others can appreciate them. 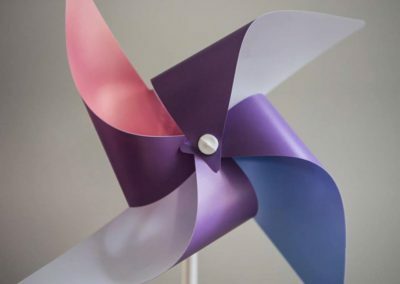 This awareness campaign helps to start a conversation about pregnancy and infant loss, while offering us the opportunity to send a message to our babies by writing words of remembrance and love on the pinwheel. Thank you again for helping us to increase awareness about pregnancy and infant loss in Ontario.